In developing the design of the new hospital, we sought the views of the local community to ensure that it is fit for purpose and meets their expectations. They even had the opportunity to name the new building. 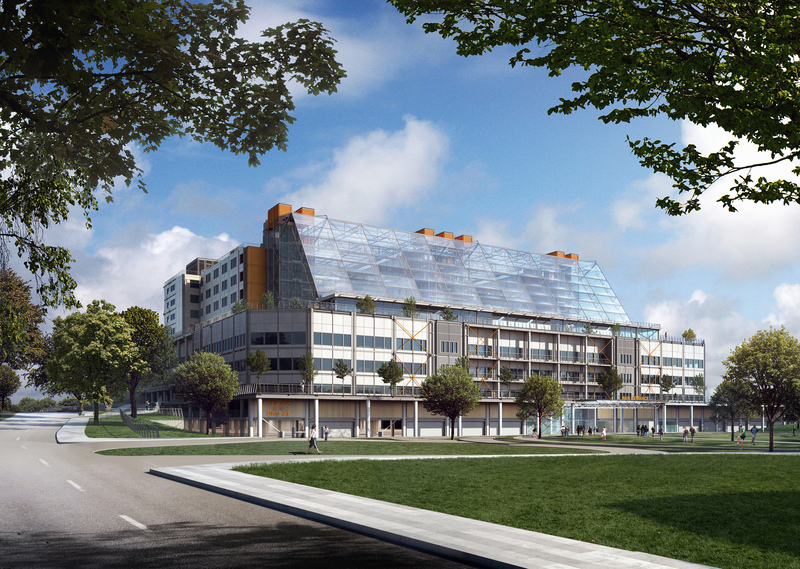 In this page, you will see our plan for the Midland Metropolitan Hospital. Located on a 16.76 acre brownfield site on Grove Lane in Smethwick, Midland Met is likely to be about seven storeys high and provide around 80,600m2 of hospital space. It is expected to provide capacity for approximately 81,455 inpatients and 115,045 outpatients every year.